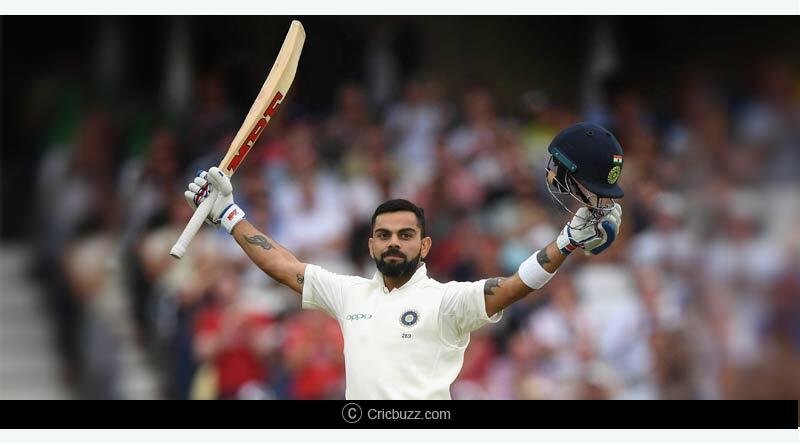 Creating history by winning the first test match at the Adelaide Oval saw the Indian team not only earn rich laurels from around the world but also be rewarded by the ICC in their latest edition of test rankings. The big mover from the Indian camp was Cheteshwar Pujara who moved upto the fourth position in the ICC test rankings for batsmen. Accompanying him in the top 5 is Indian skipper Virat Kohli whose steady knocks saw him maintain his place at the top. Pujara’s whose innings of 123 and 71 were the cornerstone of India’s record breaking victory in Adelaide, moved ahead of Joe Root and David Warner in fourth position in the batting ranks. With 846 rating points, he trails the banned third-ranked Smith by 55 points, and leads Root by 39 points. The other notable mover was Ajinkya Rahane whose second innings exploits saw him gain two places to 17th. There was further movement at the top of the table with New Zealand captain Kane Williamson propelling himself into second spot on the back of his match winnings knocks against Pakistan. He scored 89 and 139 in the second test against Pakistan in a player of the match performance which saw win earn 37 career points to become only the second New Zealand player to enter the 900 points barrier. 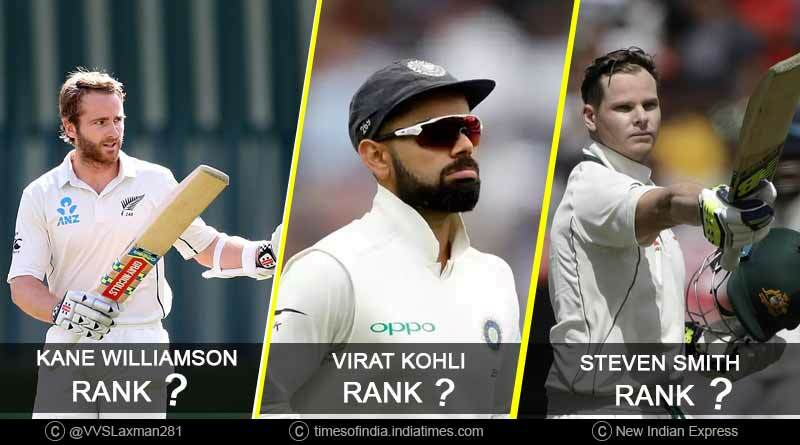 Williamson’s brilliant show with the bat puts Virat Kohli’s position at number 1 in threat with the Indian skipper dropping 15 points to drop down to 920 points. He is just 7 points ahead of Williamson and will be hoping to deliver a mammoth performance come the second test match against Australia to solidify his place at the top of the rung. Williamson meanwhile will face Sri Lanka next in a test series. Picking up all of Australia’s 20 wickets saw the Indian bowlers earn rich dividends for their sublime efforts in the series opener. 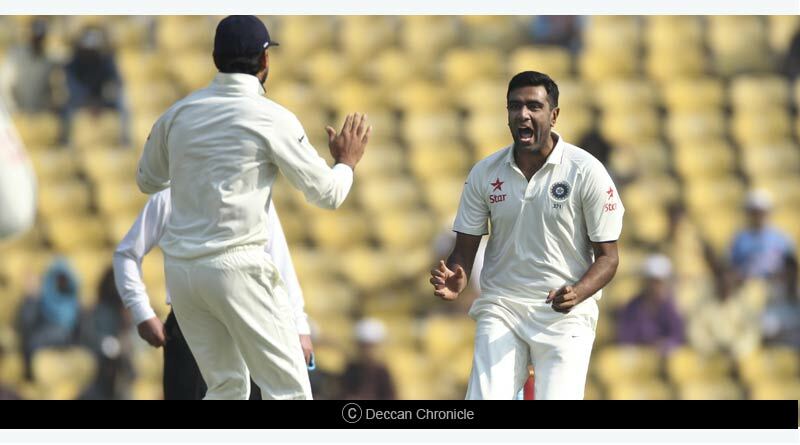 Spinner Ashwin is ranked 7th in the ICC test rankings for bowlers with 777 points. Giving him company in the top 10 is Ravindra Jadeja who at fifth could drop down in the next set of rankings if he again fails to make the cut in India’s XI. One of the biggest movers and shakers from India was pacer Jasprit Bumrah whose exceptional spell of a six wicket haul in the first test saw him reach a career high 33rd position. South African pacer Kagiso Rabada topped the charts among the bowlers with 882 rating points and is followed by James Anderson. The other gainers from the Adelaide test were Nathan Lyon who climbed to the 14th position in the bowlers rankings and Mitchell Starch who reached 16th.